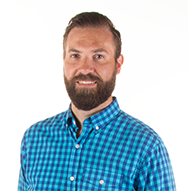 Danny enjoys spending time in the great outdoors hiking, riding bikes, hunting, and especially playing soccer with his wife and kids. He has been in sales since 2014 and with the Boulevard since 2015. Derek has been with the Boulevard since 2005, and in our Appliance & Electronics department for since 2009. He has a comprehensive knowledge of appliances for the home from kitchen packages to laundry. Derek is a huge enthusiest for anything and everything realted to home theatre and TV's. He and his wife have 3 kids and they enjoy traveling, camping and mountain biking. Brad has been in sales since 1997 and with Boulevard since 2005. Brad has a degree in Biology and Computer Information Systems. He enjoys assisting and serving in community organizations and has been part of the Boy Scouts of America since 1990. 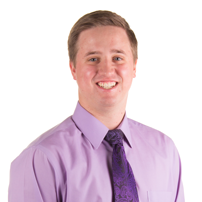 Brad enjoys fishing, hunting, 4-wheeling, camping, Dutch oven cooking and farming. Brad and his wife have been married since 1986 and have 4 children. Gareth has worked in the electronic and IT industry since 1998 and specializes in The Electronics Department here at Boulevard. He studied at Yale College UK, the Advanced GNVQ in IT, CISCO CCNA and many more. Adam has been in sales since 2006 and with The Boulevard since 2010. He spends his free time hiking or camping with his beautiful wife and 3 children. Darren has been in sales since 2011 and with the Boulevard since 2015. He enjoys many sports including basketball. 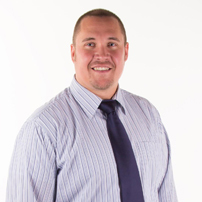 Justin Warhurst came to the Boulevard in 2016 with over 3 years sales experience. He enjoys many outdoor activities like hunting, fishing, camping, but his favorite of all time is basketball! Brady Watts has been with the Boulevard since 2016. 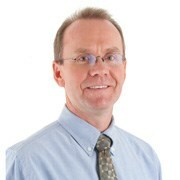 He specializes in our Electronics Department with Samsung and Sony certifications. In his free time, he gladly visits all-you-can-eat buffets before rushing home after a long day of rock climbing and mountain biking to enjoy Netflix marathons and naps with his dog. 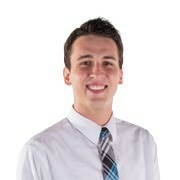 Boulevard is happy to welcome Jason as our Furniture Team Leader. He has been in retail since 2001 and is an avid outdoorsman. He enjoys camping and fishing with his family. JoAnn has years of experience and has been with the Boulevard since 1985. She is an Allied Member of ASID. JoAnn recently volunteered at the Doctors Free Clinic remodel, has worked on the Jubilee Homes for DRMC. She is a member of Southern Utah Home Builders Association and has worked for since 2012 as a committee member for the Parade of Homes. JoAnn has decorated at least 1 home every year in the Parade of Homes since it has existed and recently was part of decorating the new Switchpoint Homeless Shelter. She enjoys spending time with her 5 grandchildren, along with reading, watching movies, walking, sudoku and crossword puzzles. Cyd has been in furniture sales since 2002. She attended Utah State University in the clothing and textiles program. Cyd is also certified in Furniture Fundamentals, Furniture Sales and Room design. She enjoys spending time with her family, playing at the lake and working out in her Zumba class. Cyd has 5 children and 3 grand-daughters. 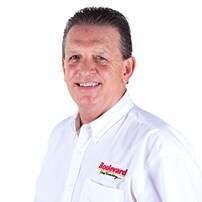 Bryan has been part of the Boulevard Sales Team since 1997 and has a total of over 25 years’ sales experience. He is certified by La-Z-Boy, Serta, Simmons and many other brands. Bryan enjoys buying and selling cars and guns. He also loves spending time with his family and friends, hunting, fishing, camping and just about every other outdoor sport. Bryan and his wife have 3 sons and a daughter. Tracy has been in furniture sales since 2004. She enjoys spending time with family, reading, decorating and being outdoors. 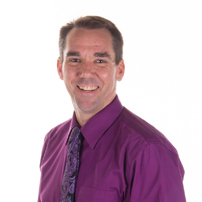 Will has been in sales since 1997 and is certified as a furniture and room design specialist. He enjoys spending time with his family, loves to meet new people, loves to play tennis, Frisbee, and occasionally read a good book. Will also likes being with and helping neighbors, family and friends. 100% customer satisfaction is his top priority. Amanda has been with the Boulevard since December 2011. She has been in furniture sales since 2010 and is certified in room planning. 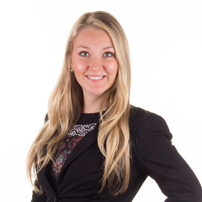 Amanda worked as a lead teacher with elementary and preschool students in Vancouver, Washington. 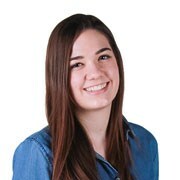 She attended Dixie State for 2 years and studied human development at Warner Pacific College. Amanda and her 3 teenage daughters enjoy the outdoors, including canyoneering, hiking and camping. Kevin has been with The Boulevard since 2013 and owned his own business for 28 years. He and his wife have four children and fifteen grandchildren. 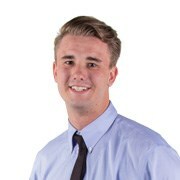 Ryan comes to The Boulevard with extensive experience in the sales industry. 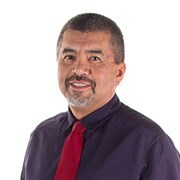 He specializes in furniture and mattress sales and has successfully completed the Boulevard Sales Training Program. He enjoys the outdoors and spending time with his family. Some of his favorite hobbies include golf, skiing, hiking, and camping. Bart has been in retail since 1982 and with the Boulevard since 2007. He has comprehensive knowledge of furniture including mattresses, dining, patio, and upholstery. In his free time, he enjoys cycling and golfing in sunny St George. 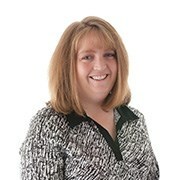 Andrea has been with the Boulevard since 2002 and has been in sales since 1995. 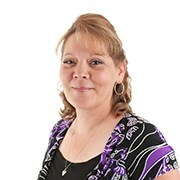 Linda has been with the Boulevard for since 1990 and is the Design Center Team Leader. She is a vital part of the Boulevard Home Furnishings Team and has also worked in Inventory Control, Customer Service, Guest Services and Accounting. 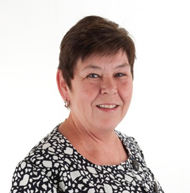 Linda enjoys boating, water skiing, camping, fishing and watching her daughter play tennis. She and her husband of over 30 years have 2 daughters. Debbie has over 36 years of experience in interior design and has been at the Boulevard since 2000. She owned her own business from 1978 to the mid 90's doing window treatments, draperies & blinds. Debbie enjoys quilting, travel and donates her time to local animal rescue. MaryJo has been with the Bouelvard since 2000. She spends her free time with her pets and family. Shara has been with the Boulevard since 2003. She has an associate’s degree with a certification in interior design and in her free time, she enjoys couponing and being with her kids. Elena has been designing since 2013. She enjoys yoga and picnics with her husband. Dave has been with the Boulevard on our Furniture Sales Team since 2009. He enjoys doing just about anything outdoors including gardening, hunting, fishing and being with his family. Dave loves to travel and has interest in organic food production and sustainable agriculture. Dave has been in furniture sales since 1995. He is certified in furniture room design and is an expert at assisting our guests put their rooms together. Dave enjoys water skiing, snow skiing, watching high school sports, playing with his 2 grand-daughters and riding 4 wheelers. If that doesn't keep him busy enough, he also likes to clean and detail cars, do home repairs and restore older cars. 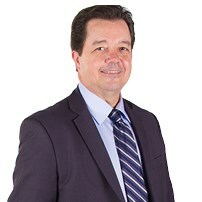 Todd has been in the furniture industry since 1987. He worked in delivery in his early days and 25 years in furniture sales. Todd has always been involved in music from a very early age learning to play piano, french horn, cello & bass. He continues to use his musical abilities playing in his band of 25 years. Todd enjoys fishing and spending time with his family. He and his wife have 6 kids. 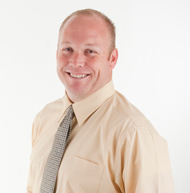 Shane comes to The Boulevard with over 11 years of appliance and electronic sales experience. He is verified with Bosch, Thermador, Whirlpool, KitchenAid, Maytag, Fridged Aire, Electrolux, and LG. He loves traveling with his wife and being a father of 6 and granddaughter if 11. He is an avid skier and sportsman. Enjoys fishing and shooting. Tim has been in retail since 2007 and with the Boulevard since 2008. He loves spending time with his grandson. John has been in sales since 1991 while serving 15 of those years as operations manager. He has attended various business management training courses including Dale Carnegie Sales training. He spends his free time with his son. Megan joined our team early 2017 and has been a great asset to the Bargain Barn. In her free time, she enjoys biking, hiking, theatre, writing, and traveling.